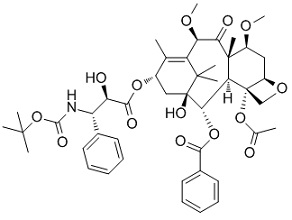 D-glucono-1,4-lactone is a gluconolactone derived form D-gluconic acid. 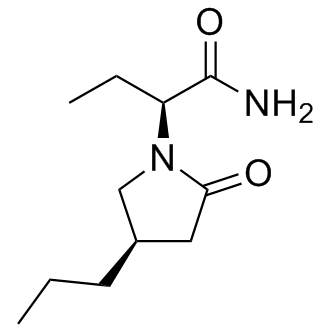 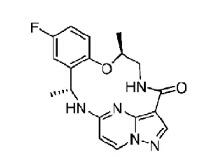 Furafylline is a potent and selective inhibitor of human cytochrome P450IA2 with an IC50 of 0.07 μM. 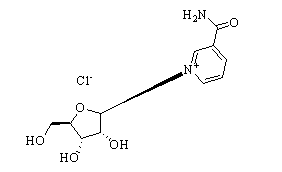 Bleomycin sulfate is a potent DNA damaging agent, as the best-studied micronucleus (MN) inducer. 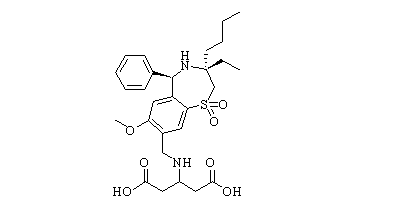 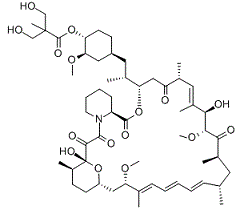 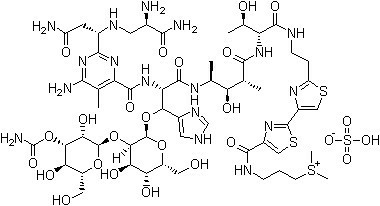 Bleomycin also is a natural antibiotic, toxic to dividing cells (G2/M-phase), also proven effective in squamous cell carcinomas (SCC). 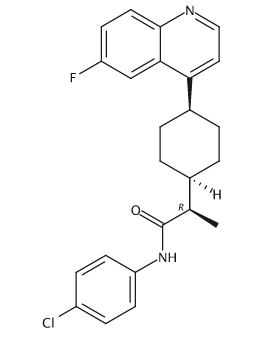 FABP4 Inhibitor is a cell-permeable biphenylazolo-oxyacetate that acts as a potent and selective inhibitor of adipocyte Fatty-Acid-Binding Protein (aFABP/aP2) by targeting its fatty acid-binding pocket (Ki = < 2 nM in a competitive binding assay using 1,8-ANS), while exhibiting much lower affinity for muscle and epidermal FABP's (Ki = 250 nM and 350 nM, respectively).